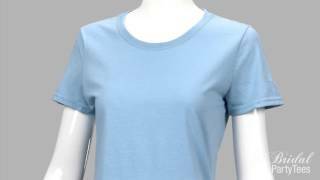 Celebrate the bride to be's big bachelorette bash by customizing a set of trendy t-shirts for her favorite ladies to wear out while celebrating. 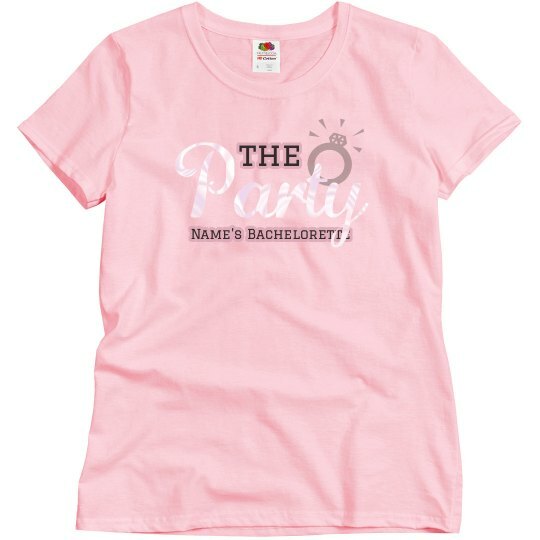 Don't forget to scope out the matching 'Wife of the Party' tee for the future MRS. Her besties are the party, and she is the WIFE of the party! Get it? !